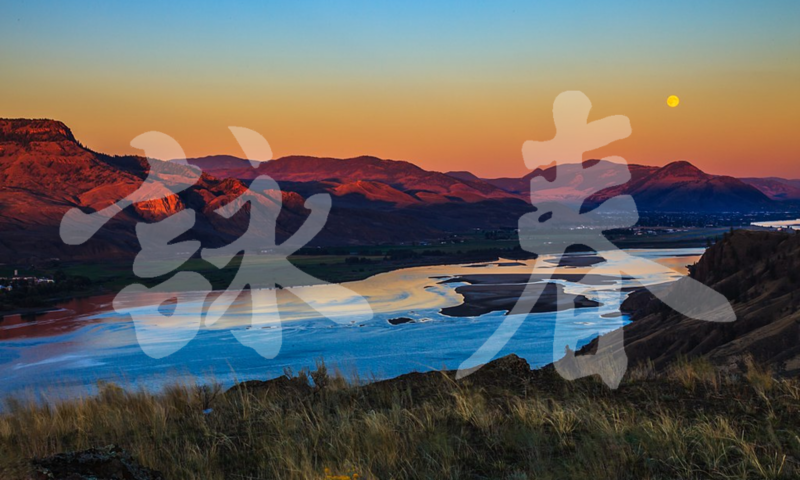 Kamloops Wing Chun is a martial arts club in Kamloops, British Columbia. Wing Chun Gung Fu is a style of martial art from southern China that uses superior position and technique, not strength and size, to overcome an opponent. Our program focuses on fitness, self defence, and personal development in an open, cooperative class environment. Wing Chun is appropriate for people of all fitness levels and no previous martial arts experience is required. We are a Youth (ages 10+) friendly class. Any youth wanting to participate must have completed the YMCA Fit Kids orientation first. Parental supervision is required. Parents are also welcome to join in! We are always accepting new students. Learn a martial art in a positive and welcoming environment.